2010 © Meridian4. All rights reserved. 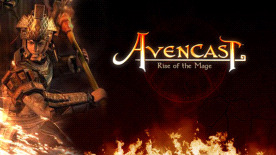 Avencast – Rise of the Mage is a trademark of ClockStone Studios. All rights reserved. All other trademarks and copyrights are the properties of their respective owners.